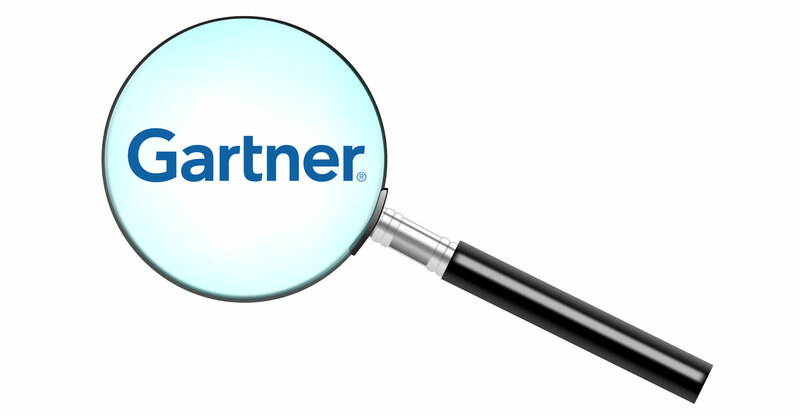 Gartner has become embroiled in a management scandal at the South African Revenue Service after it emerged that the US IT research company secured an almost R200-million contract without proper procurement procedures being followed. Sars hired Gartner to assess its IT and modernisation programmes, one of several initiatives spearheaded by commissioner Tom Moyane that failed to produce the desired results and coincided with the agency repeatedly missing its collection targets. President Cyril Ramaphosa suspended Moyane in March and appointed a panel headed by retired judge Robert Nugent to investigate his time in office. Gartner never inquired how it had secured its contract without having to bid for it and relied on the tax agency to ensure that it complied with state procurement rules, Neville Willemse, the company’s senior managing partner in South Africa, told the commission on Tuesday. Willemse also said Gartner drew up terms of reference for the project together with Rangewave Consulting, which was subcontracted to do part of the work and received about 40% of the fees, without Gartner having ever spoken to Sars officials. Rangewave is owned by a close friend of Moyane’s, Business Day newspaper reported on 18 October. Johnstone Makhubu, the tax agency’s head of finance, told the commission last week that the process of awarding the contract to Gartner and Rangewave was improper and the tax agency had “thrown out the rule book” in the process. Nugent and members of his panel questioned Willemse at length about the contract and indicated they weren’t satisfied with his responses. Michael Lithgow, a Gartner executive who oversaw its work at Sars, said a committee outside South Africa had been put in place to ensure best practice compliance, and the project didn’t produce value for money because the tax agency didn’t properly implement it. In August, Nugent’s commission heard testimony from then-finance minister Nhlanhla Nene, who disclosed that Bain was paid R164-million to help restructure Sars, and that the project had served to weaken what was once an efficient organisation. The Boston-based company responded by removing the head of its South African business and initiating an independent probe into the work it did for the revenue service. Moyane was closely allied to Jacob Zuma, who was forced to quit as president in February under pressure from the ANC after a scandal-marred tenure that lasted almost nine years.